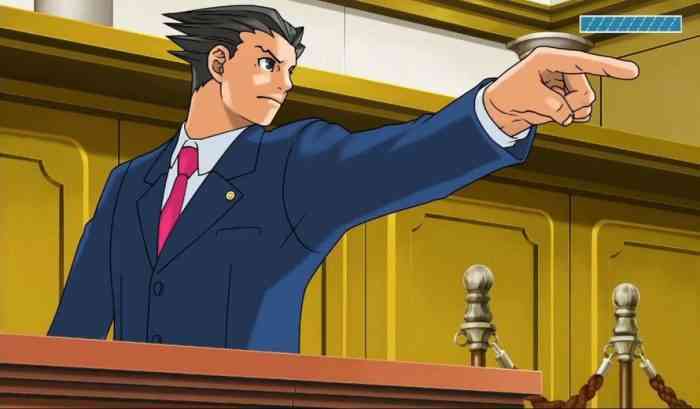 Capcom announced on Saturday that the Phoenix Wright: Ace Attorney trilogy is getting ported to the PC, PS4, Xbox One, and Nintendo Switch and that these ports will launch in early 2019. This isn’t the first time that the trilogy (which initially came out on the Game Boy Advance) was been ported to other platforms. It was ported to iOS back in 2013 and also the Nintendo 3DS in 2014. The graphics shown in the trailer posted above look like they’re HD quality so this port could be a remaster. Not much else was announced about this upcoming port. More info about it will be revealed at a later date, according to Capcom. What do you think about this port? Are you excited that you’ll be able to experience the wacky courtroom hijinks of Phoenix Wright on current-gen consoles? Let us know your thoughts & opinions in the comments section below!